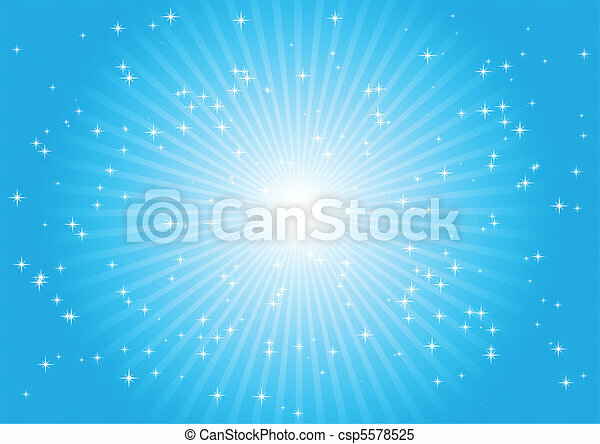 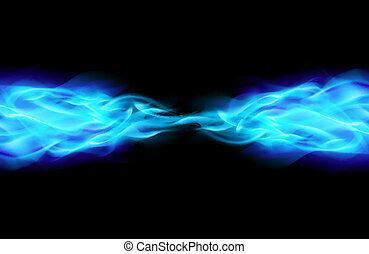 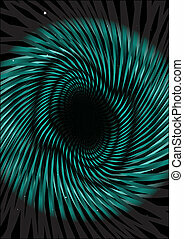 Explosion in blue space - blue vector swirl. 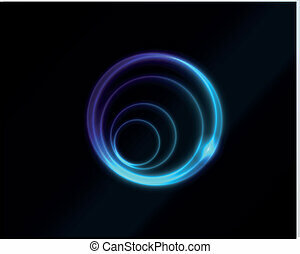 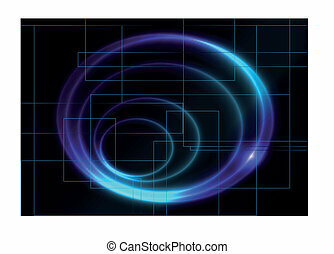 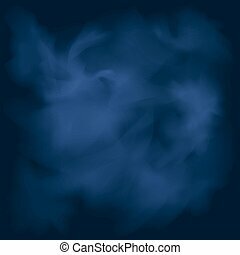 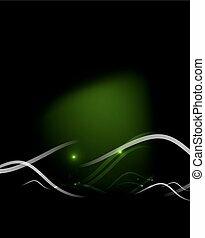 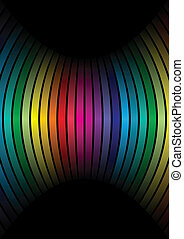 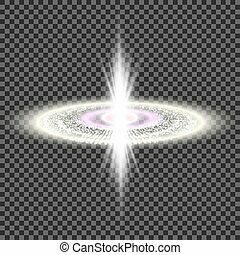 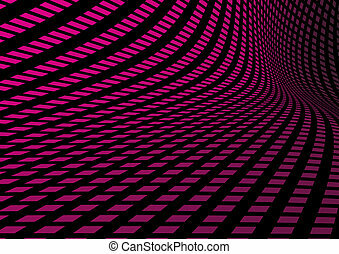 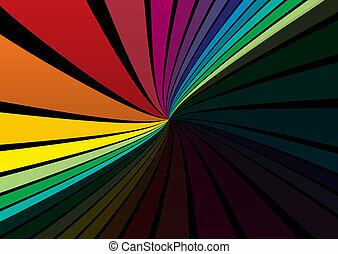 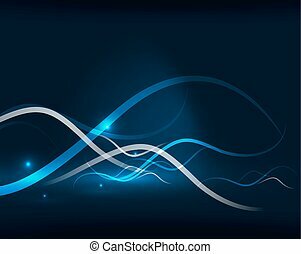 Vector blue glowing spiral on dark background. 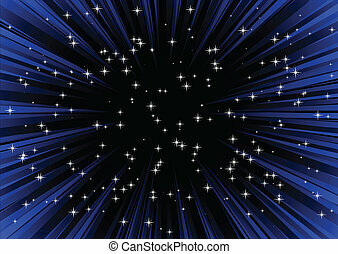 Space and spirit. 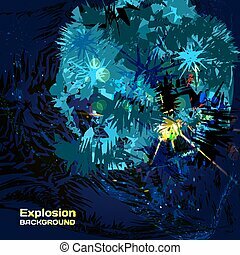 A deep blue background, with a colourful explosion in the lower foreground. 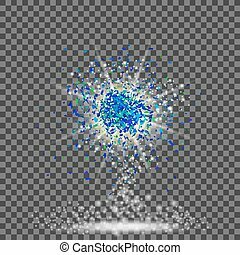 Explosion Cloud of Blue Pieces on Checkered Background. 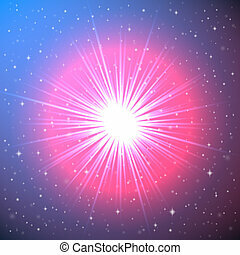 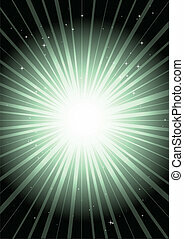 Sharp Particles Randomly Fly in the Air. 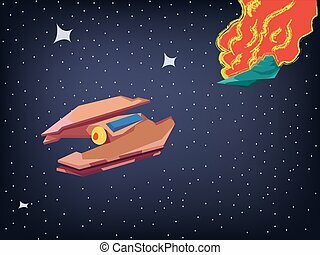 Cosmos Spaceship Battle. 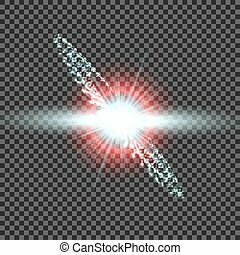 Explosion of a Starship in Space. 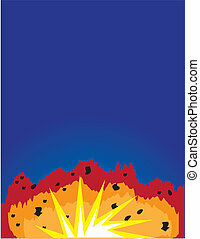 Brown Spacecraft flying from a big space explosion. 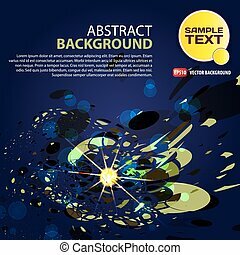 Vector digital illustration.